AMADEUS (IRE) is a 3 year old GELDING which was most recently trained by Richard Fahey. This GELDING was foaled in 2015, and is by the sire FASTNET ROCK (AUS) and dam ALEGRA (GB). Whenever an item is posted to this site relating to AMADEUS (IRE) it will be listed below, in reverse chronological order (the most recently listed items will be nearest the top of this page, below). 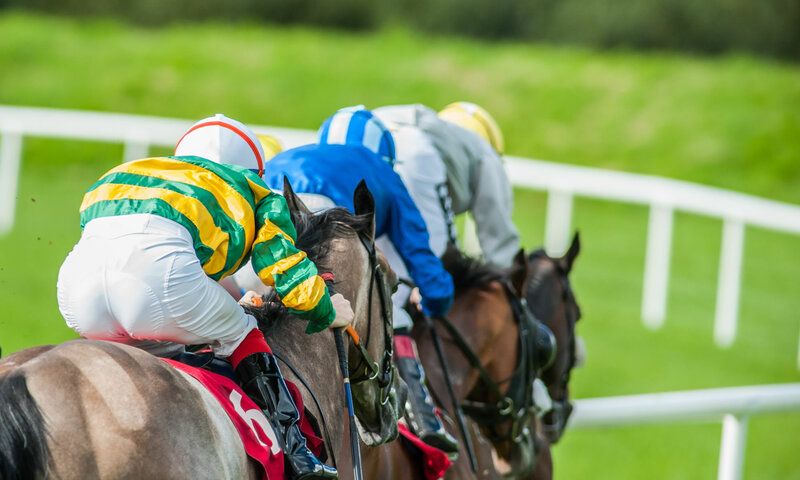 There is some flat racing on Wednesday too, with a card of seven all weather races taking place on Newcastle’s tapeta surface in an early evening fixture which kicks off at 3.40pm. We’ve got selections for every race, below.